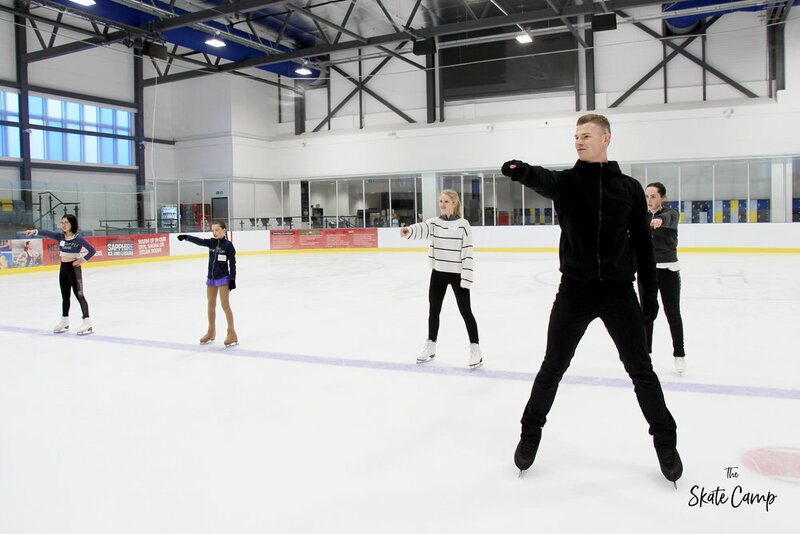 Skate with Dancing On Ice professionals Vanessa Bauer and Hamish Gaman. "The Skate Camp was a dream come true. Vanessa and Hamish have given me so much inspiration and confidence. Thank you for the best day and best experience EVER." 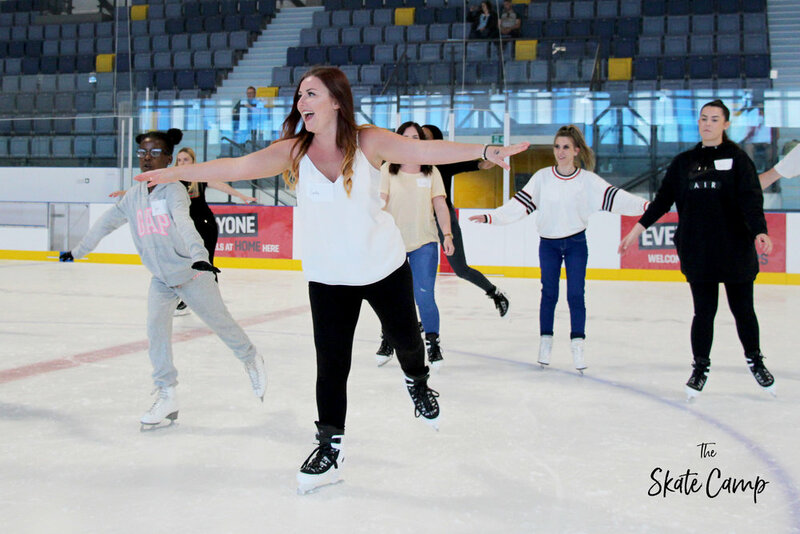 "My daughter had an absolutely AMAZING experience at The Skate Camp. Vanessa and Hamish are incredibly inspirational and their passion for skating is delivered wholeheartedly. True professionals." Vanessa is the winner of Dancing On Ice 2018 and a German junior national champion. She's a renowned professional skater and choreographer. A former team GB figure skater, Hamish is a British national champion and international medallist. He's an esteemed coach and choreographer. “I had such an amazing time at The Skate Camp. It was so fun to hang out with Vanessa and Hamish. They are amazing skaters, and it was great to meet them, skate with them, and watch them perform. It was one of the best days of my life!" Get email updates from Vanessa and Hamish. Thanks! We’ve just sent you an email. You’ll need to click on the link in this email to complete registration. If you can’t see an email from us, check your spam folder.